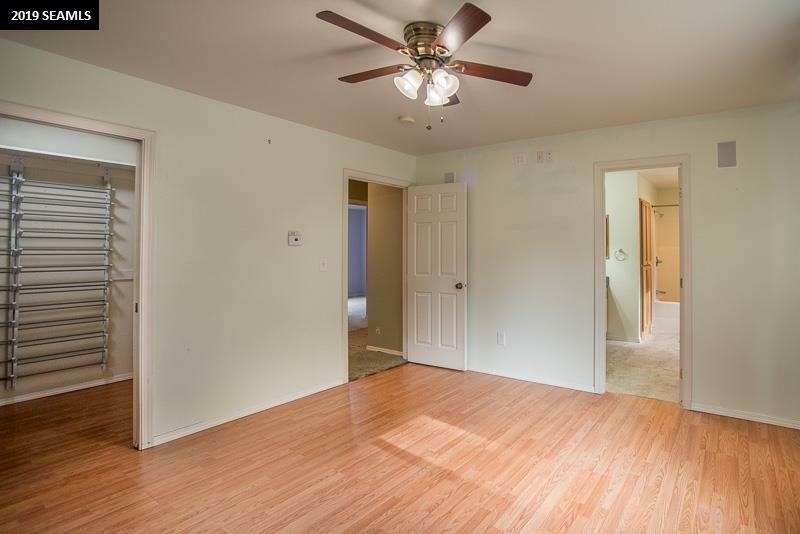 Lovely and spacious single family Fritz Cove home with detached garage! 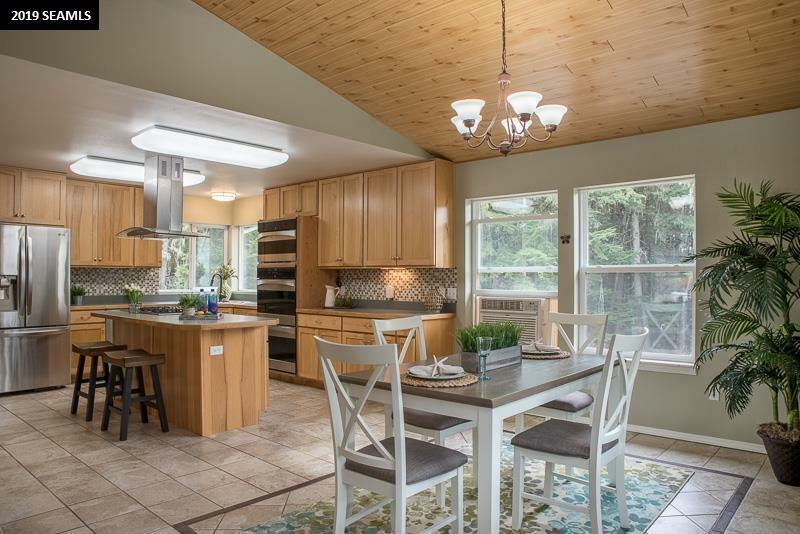 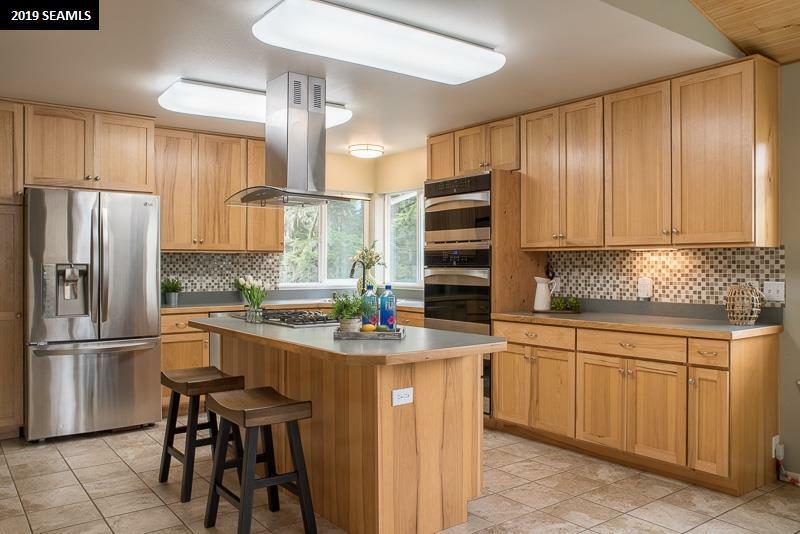 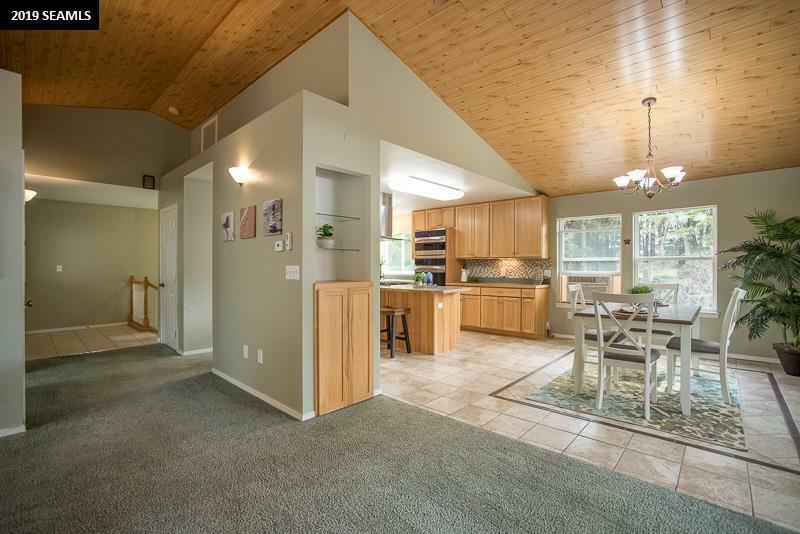 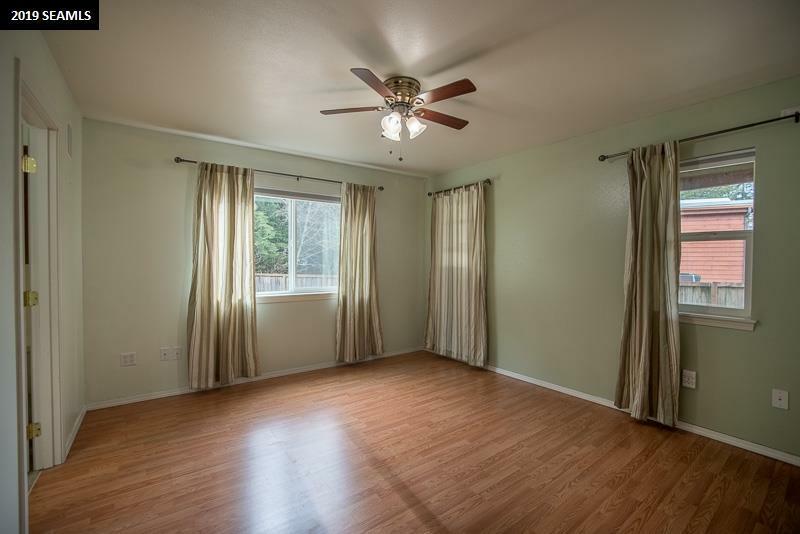 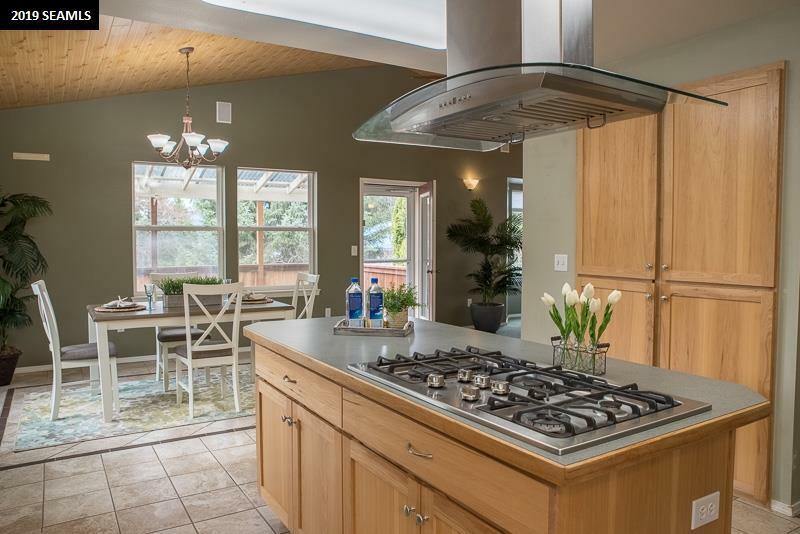 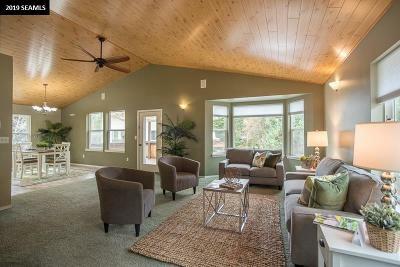 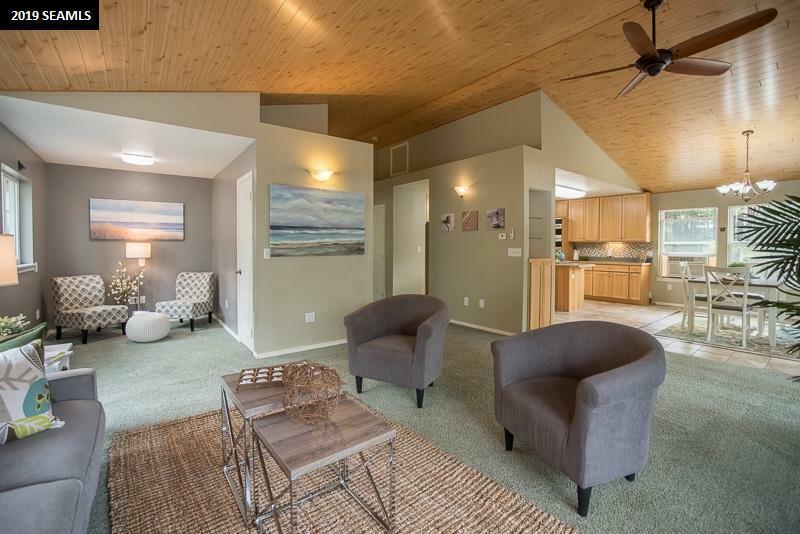 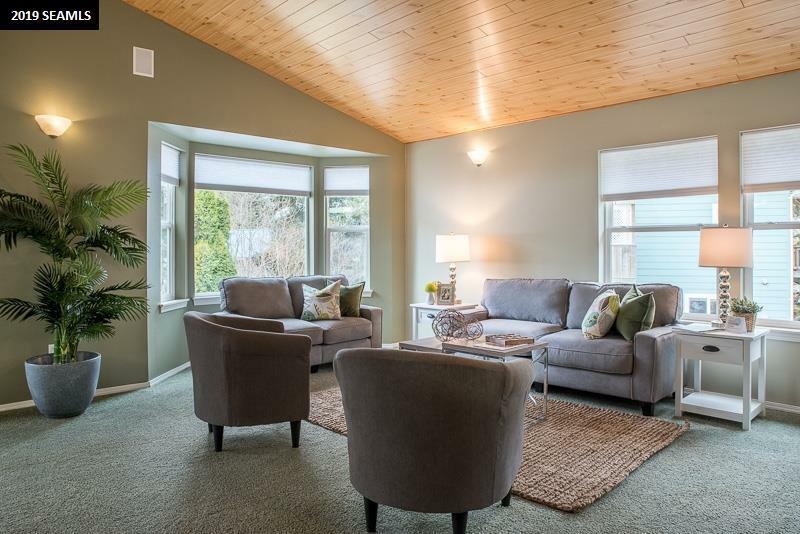 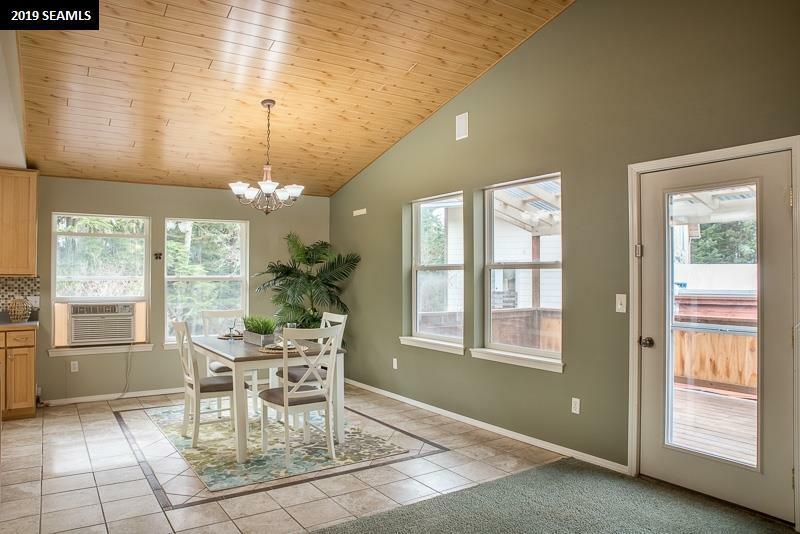 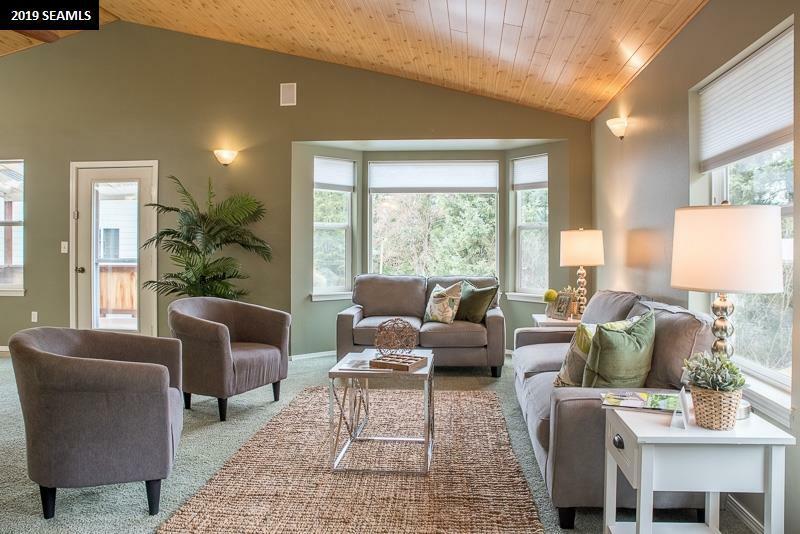 This home boasts vaulted tongue and groove ceilings and an open floor plan. 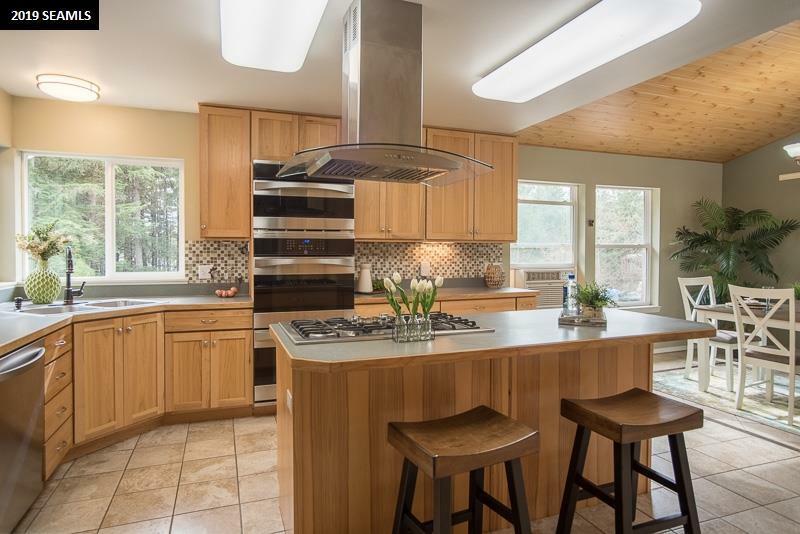 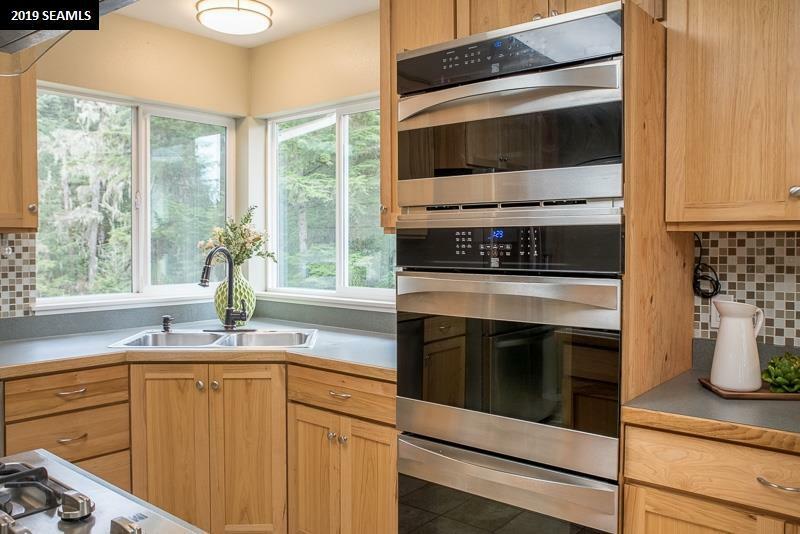 The kitchen has plenty of cabinet and counter space for the cooking enthusiast. 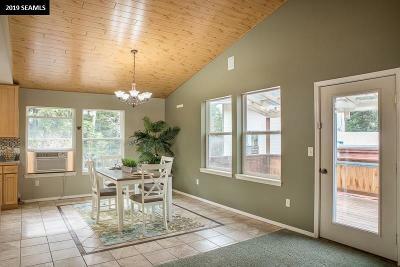 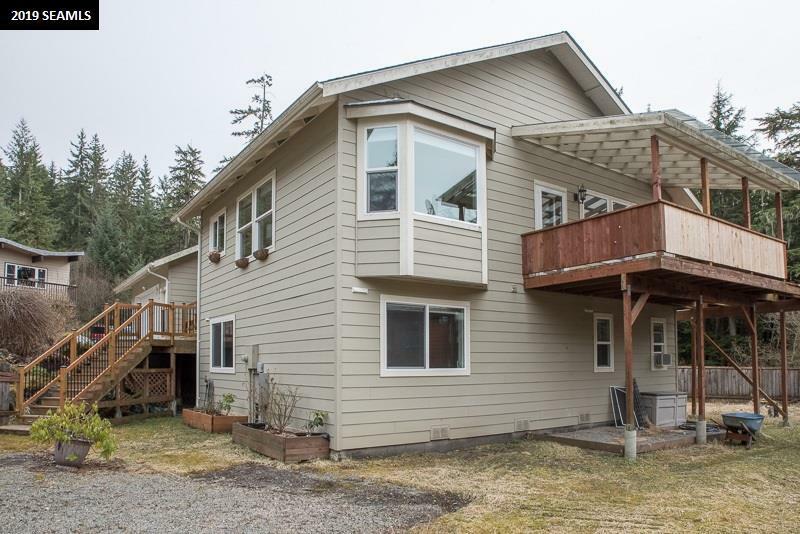 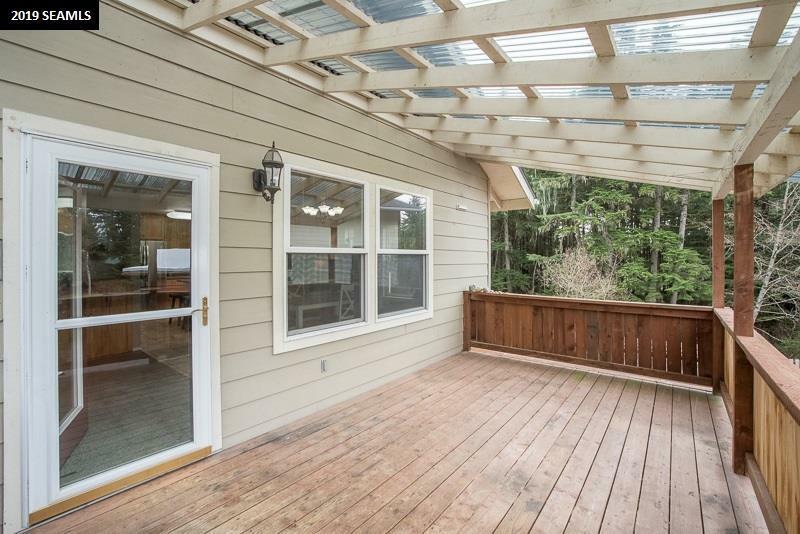 A large, covered, sunny deck with clear roofing is accessible from the dining/living room. 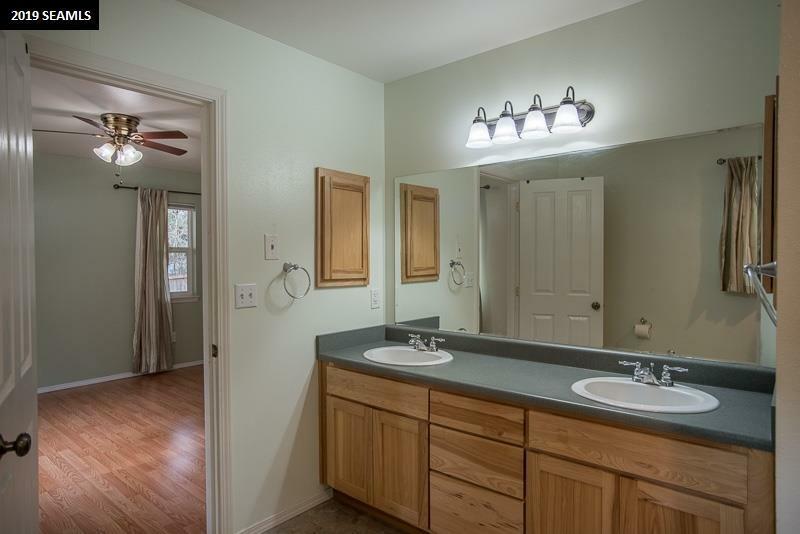 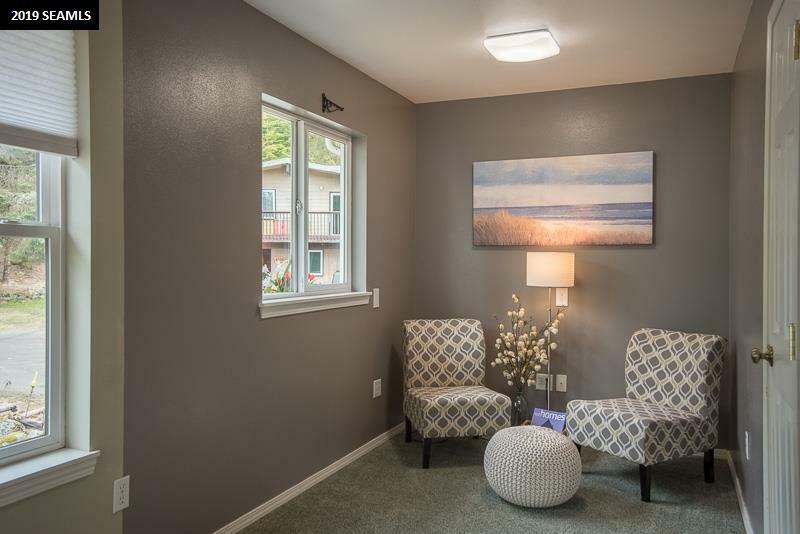 Downstairs you&apos;ll find 3 bedrooms, 2 full bathrooms, and the utility room. 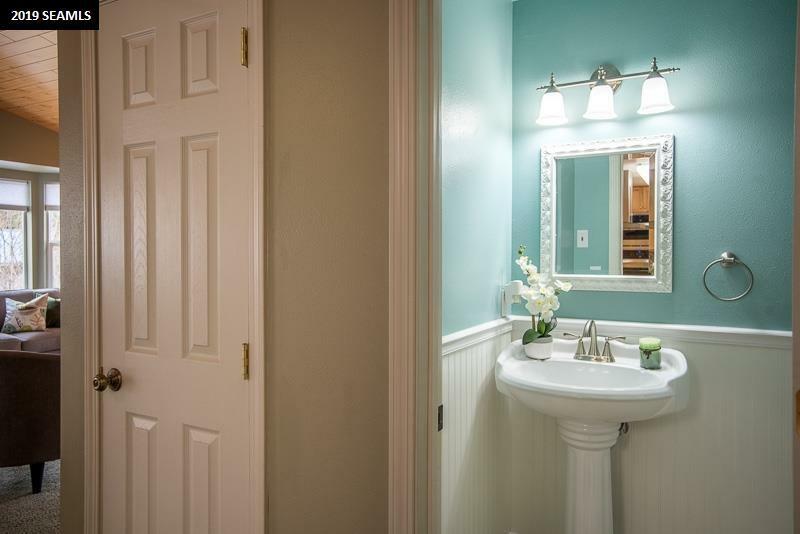 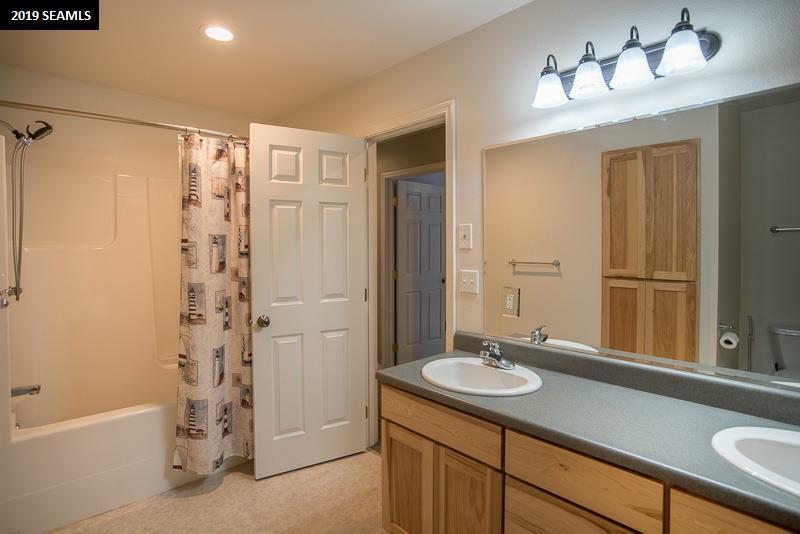 Master ensuite has large full bathroom and walk-in closet with built-ins. 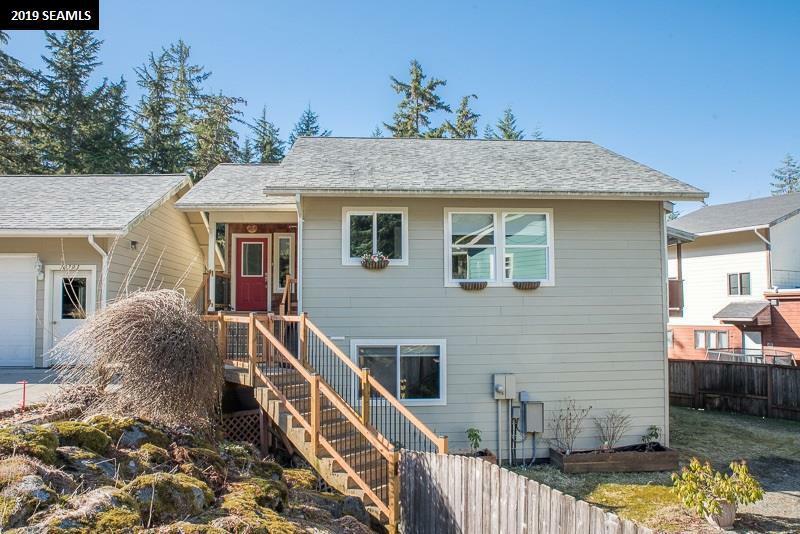 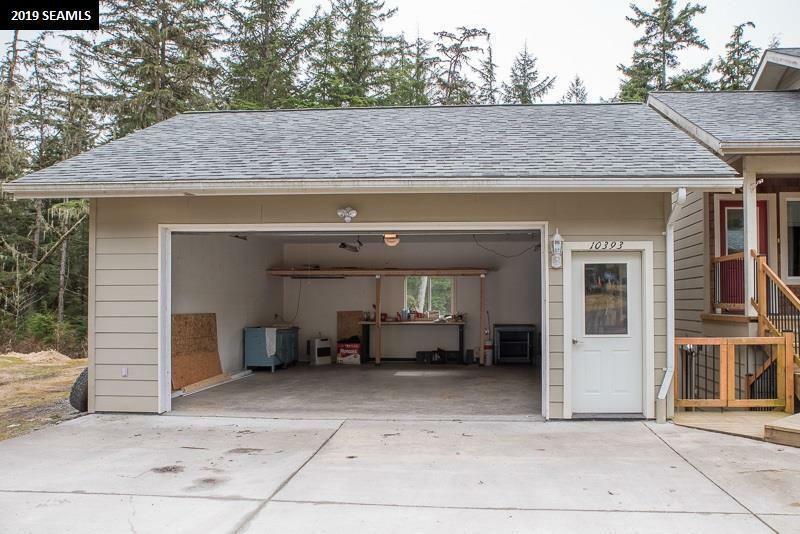 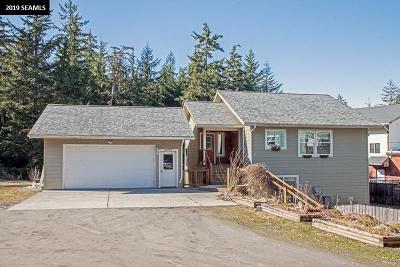 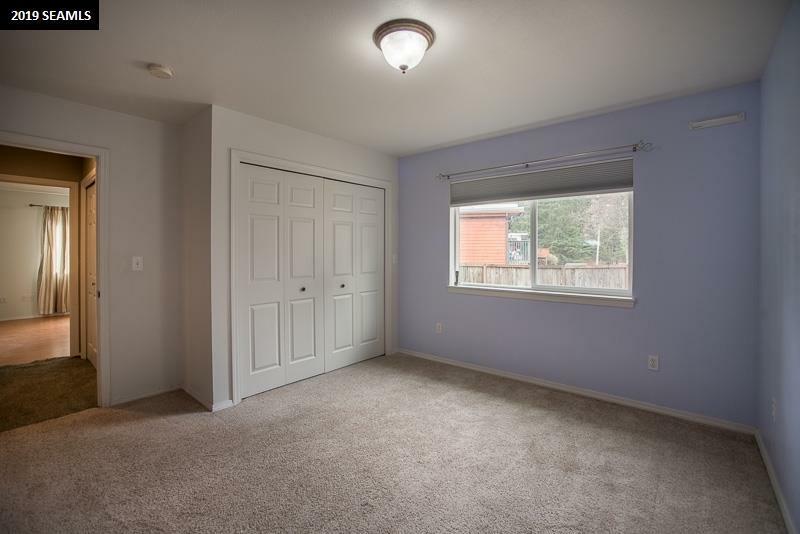 Plenty of parking outside and spacious fenced yard. 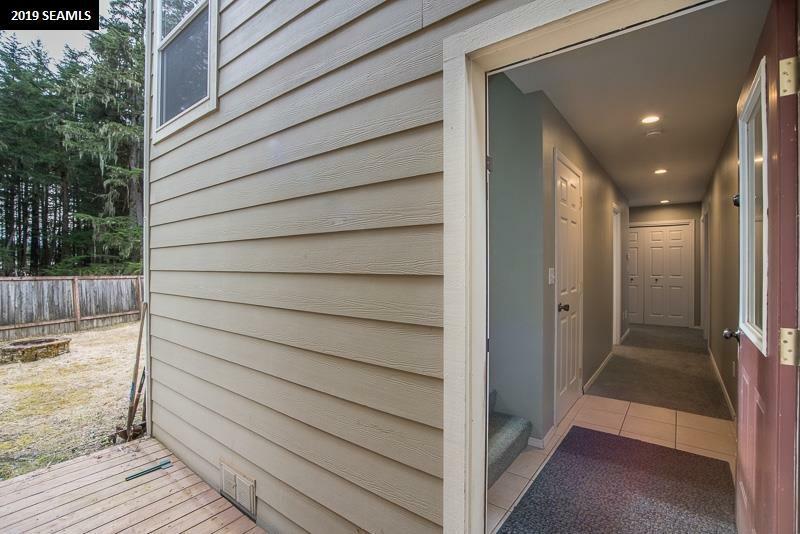 Hardiplank siding, radiant in-floor heat, and 5-star energy rating done in 2004. 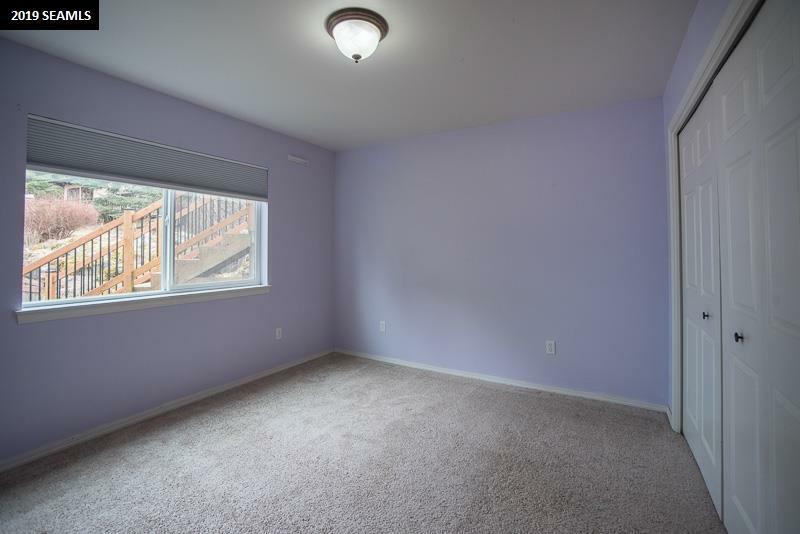 Seller is offering a $5,000 carpet allowance.